Aldar and the Golem of Prague is available at Amazon and Kindle. To learn about my previous two stories: Aldar Visits America and Aldar and the Leprechauns, and about those stories coming in the future go to http://www.dottyanderson.com. ALDAR, a teenage elf, loves his native country of Iceland, yet he longs to see other places in the world. An opportunity comes when he learns from a visiting elderly elf professor about YAVO, a long lost troll who is deeply missed by his family. The professor believes that Yavo is none other than the legendary GOLEM of PRAGUE. 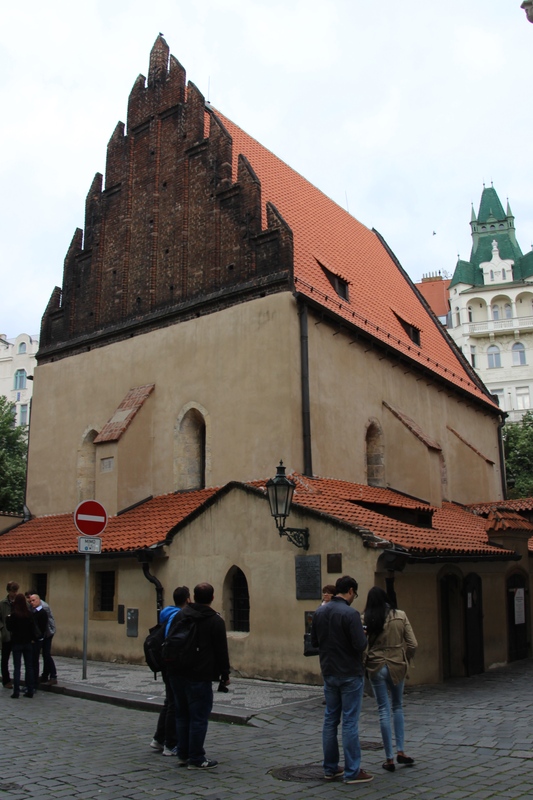 Aldar with his pointed ears covered disguises as a short human and travels to Prague, where the legend says the golem is hidden in the attic of the Old-New Synagogue. This is the beginning of an adventurous journey on which Aldar learns about other people and himself as well. Does he find Yavo? Does he find the golem? You will have to read the story to find out. I have included an except from the book above.